﻿The Rye Fire Department has taken delivery of three Industrial Scientific Ventis MX4 multi-gas meters along with the Calibration Station. The Ventis MX4, which senses combustible gases, oxygen deficiency, carbon monoxide, and hydrogen sulfide, will provide readings and warnings to firefighters. Bullard Stealth Helmet Now Available! 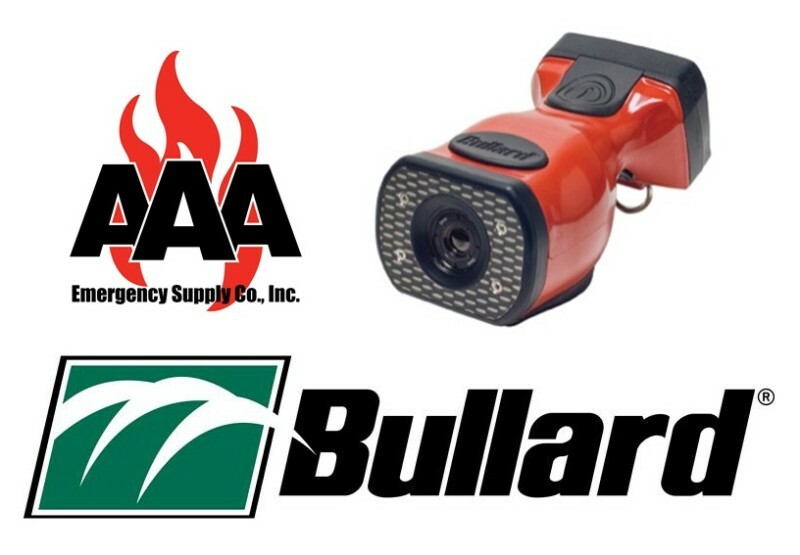 In July of 2013, AAA Emergency announced the introduction of the Bullard Stealth Fire Helmet. We are proud to announce this AAA Emergency Exclusive Product is now available. Select configurations are currently available, just in time for the holidays! 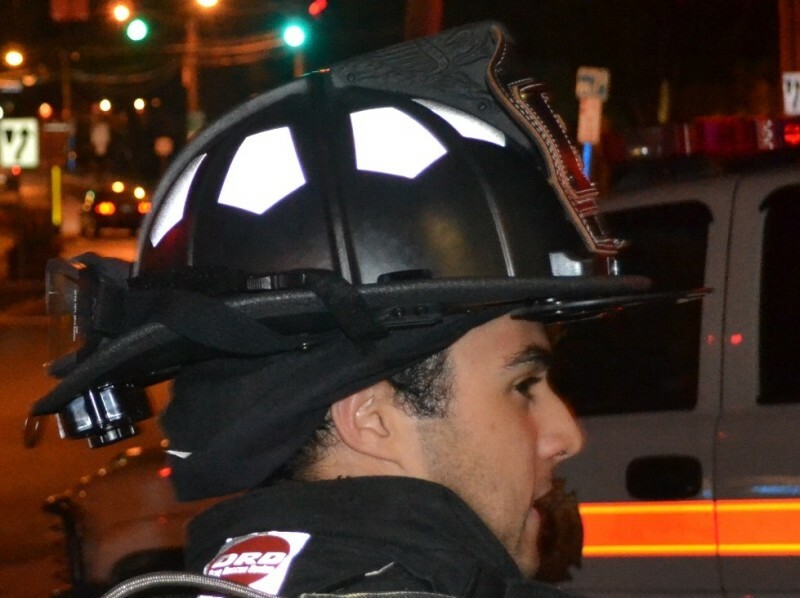 The Ramsey, NJ Fire Department has taken delivery of four Bullard Eclipse Thermal Imaging Cameras, with four more currently on order. The cameras already delivered to the Ramsey FD will be placed in service on the department’s new Pierce Engines which will be delivered shortly. 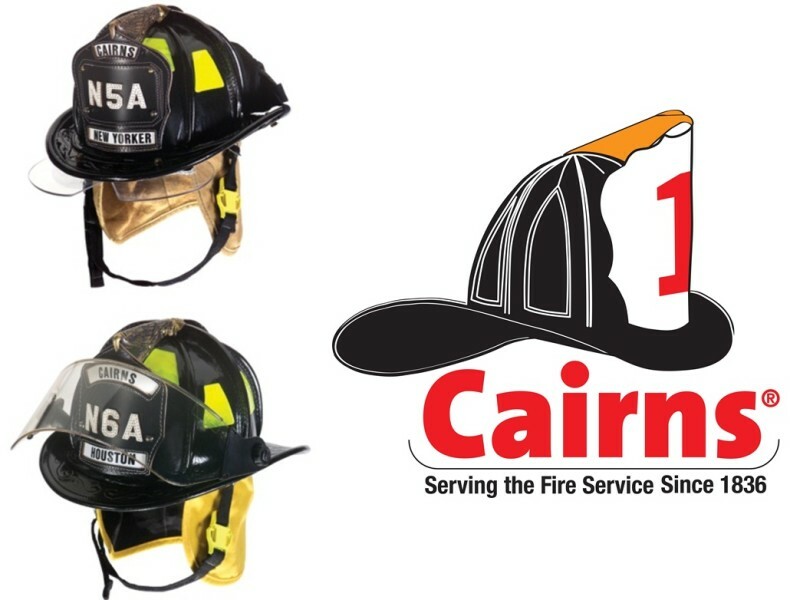 Three fire departments in our New Jersey territory have recently completed Scott SCBA upgrades, Wallington, North Arlington, and Garfield. 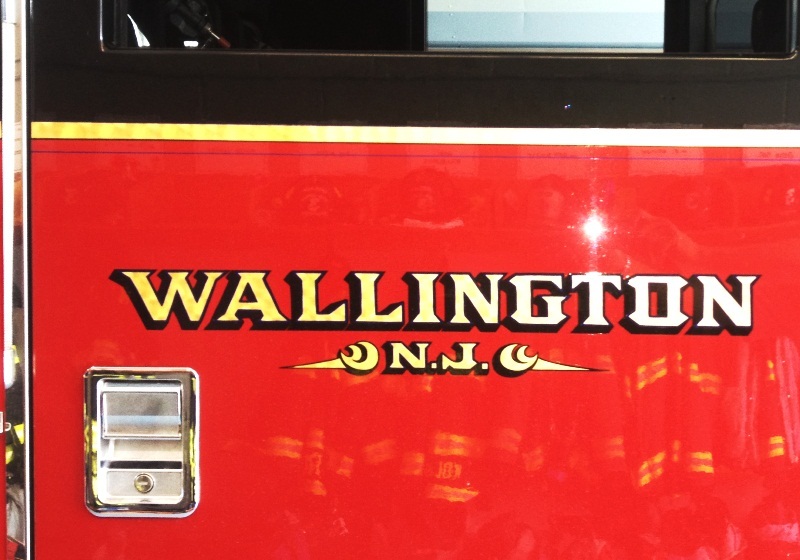 First and foremost the Wallington NJ Fire Department has successfully completed a full conversion from Interspiro SCBA to Scott 4500 PSI Wireframe SCBA.